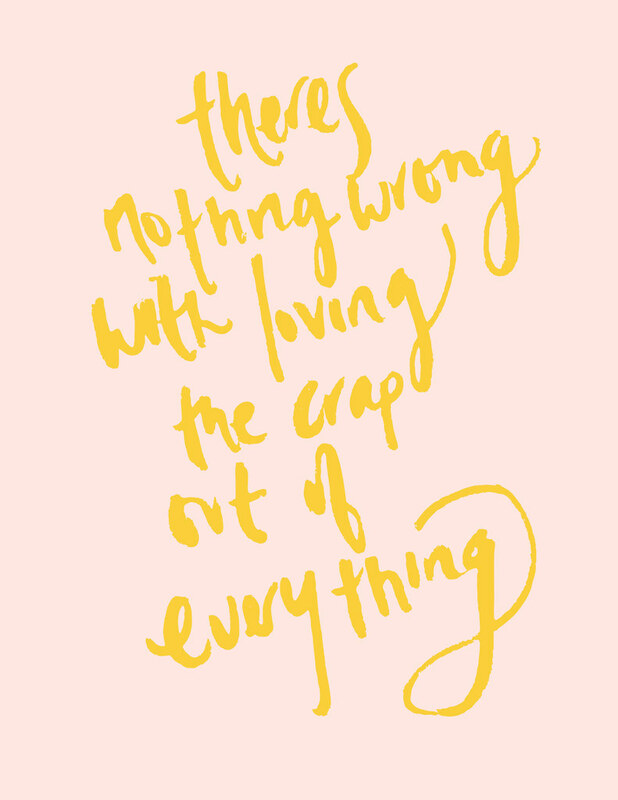 "There's nothing wrong with loving the crap out of everything. Negative people find their walls. So never apologize for your enthusiasm. Never. Ever. Never."